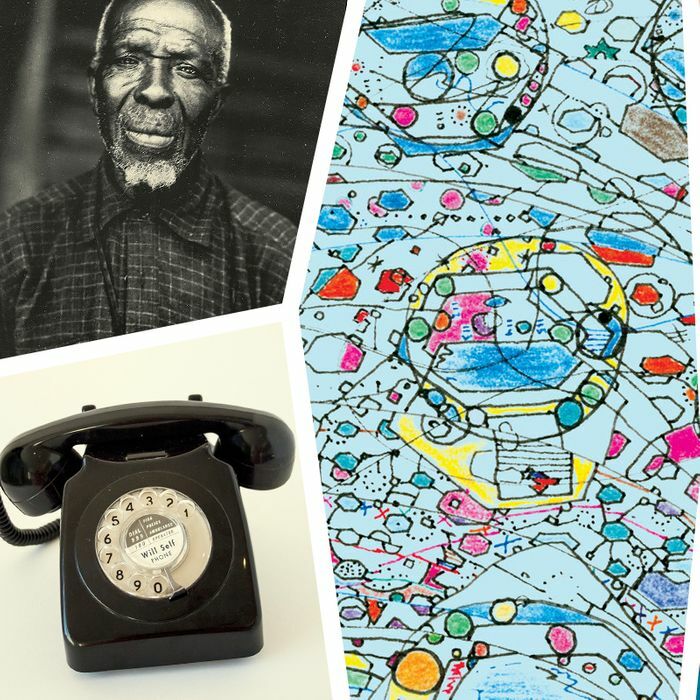 This posthumous collection of five stories includes at least one masterpiece. Johnson returns to the territory of his classic Jesus’ Son and moves beyond it to explore various modes of survival. That its author didn’t live to see the collection published is tragic. Though critics have treated it as a manifesto or tract on the question of parenthood (and childlessness), Motherhood is a masterpiece as a novel for the way Heti captures the grain of life, family relations, friendship, depression, and love. 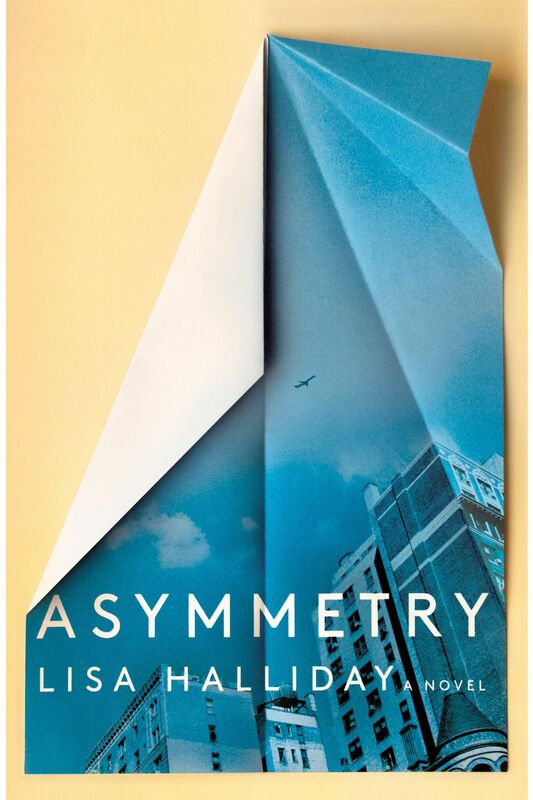 A three-part novel combining the comic and the tragic, the autobiographical and the political, the literal and the meta, Asymmetry is a hybrid tour de force of private and public American life under the George W. Bush administration. 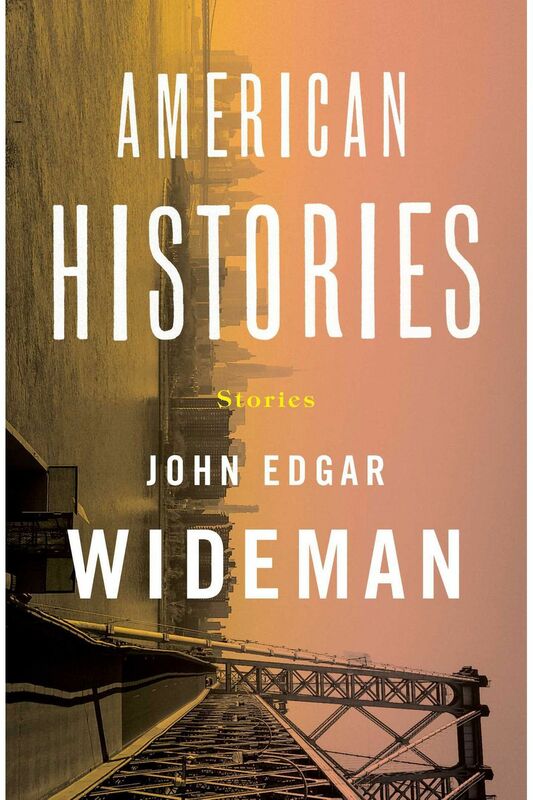 In these autobiographical and historical fictions, Wideman faces up to painful episodes in the nation’s history and his own. His approach is unflinching and he demands the same of his readers. 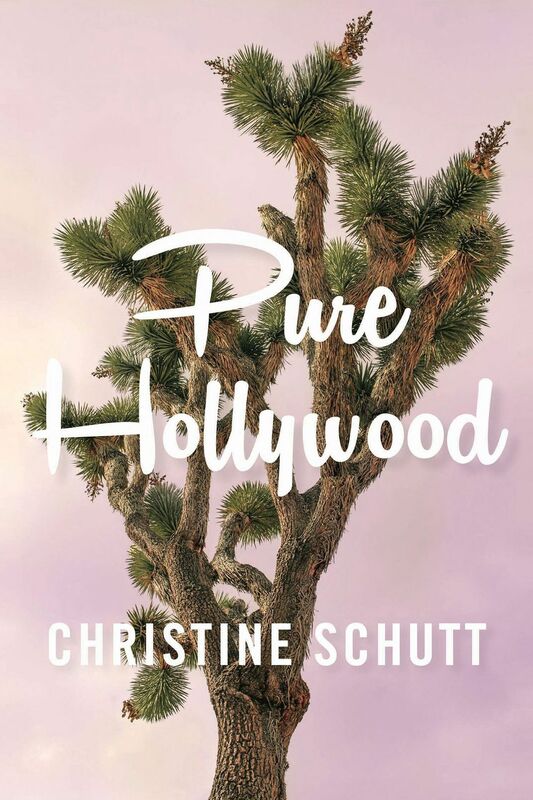 A book of long and short stories from one of our most distinctive prose stylists, Pure Hollywood captures several recognizable sorts of American landscapes and renders them and the people who wander through them in entirely new light. 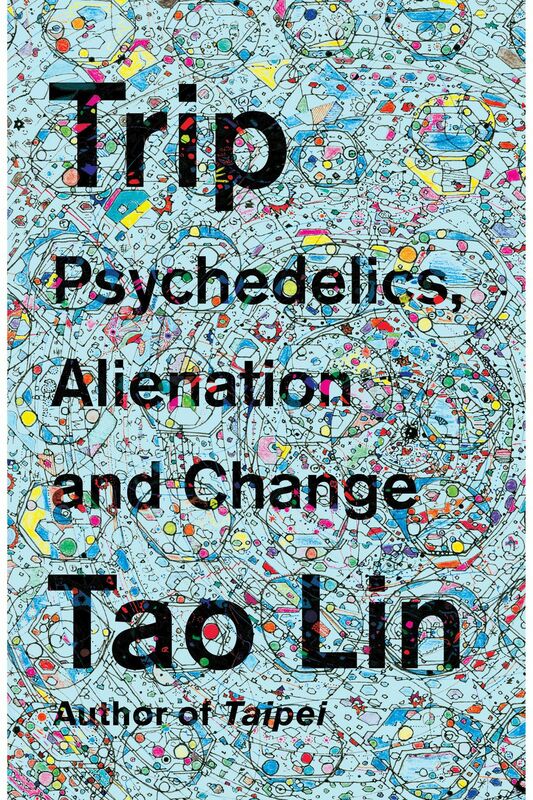 Although you sense that Lin undertook his first work of nonfiction in order to understand his own relationship to substances and the singular way he relates to the world, Trip shows that writing about his drug experience also opened up for him new ways of relating to language. The result is an immediately significant entry in the literature of derangement and recovery. 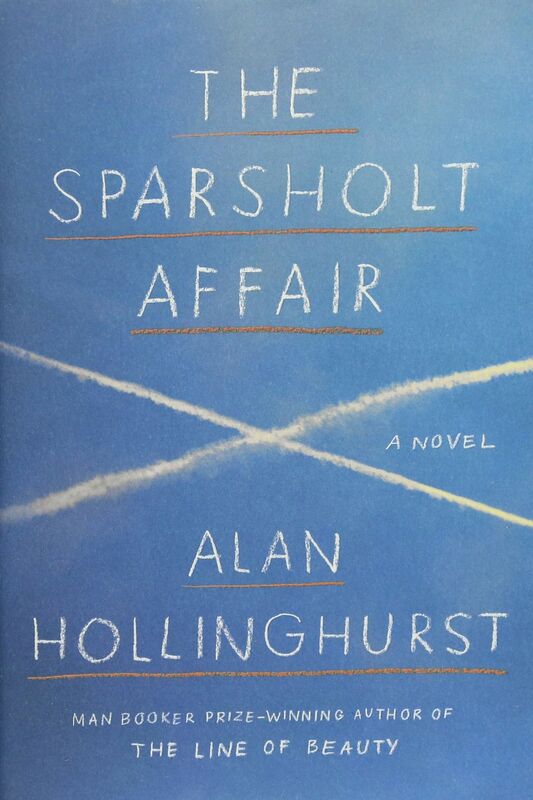 A multigenerational epic radiating out from a shattering and deviously withheld scandal, Hollinghurst’s sixth novel doubles as a meditation on which stories we choose to tell and why. As always, his telling is exquisite. 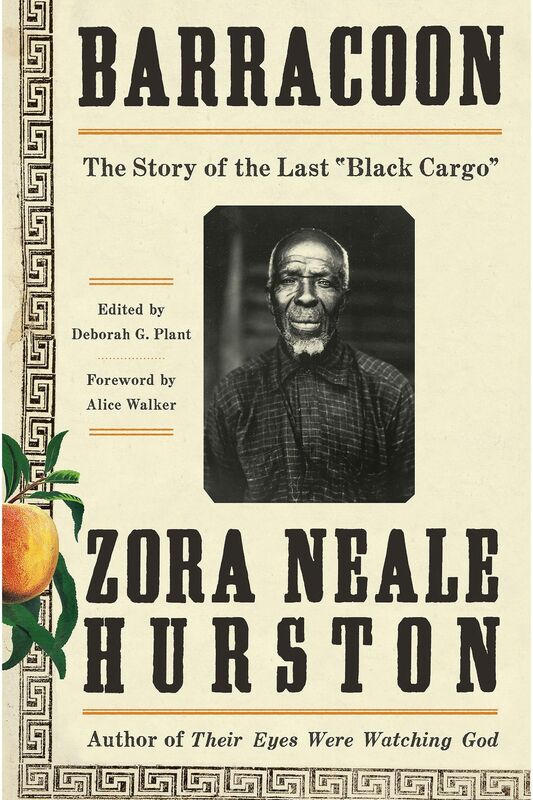 Dating from 1931 but never before published, Hurston’s lost first book is a sociological portrait of the last surviving slave transported on the Middle Passage, Cudjo Lewis. 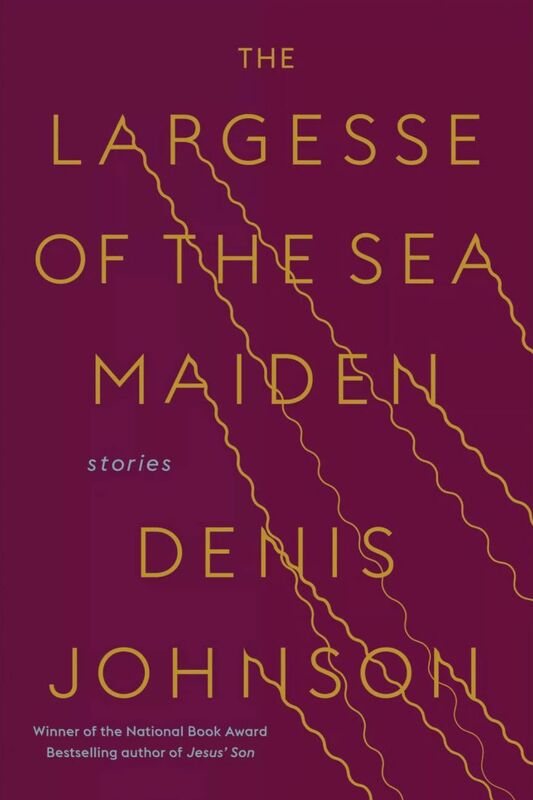 Beyond its obvious historical value, the work is tremendously gripping on a linguistic level because of Hurston’s commitment to preserving her subject’s story in dialect. 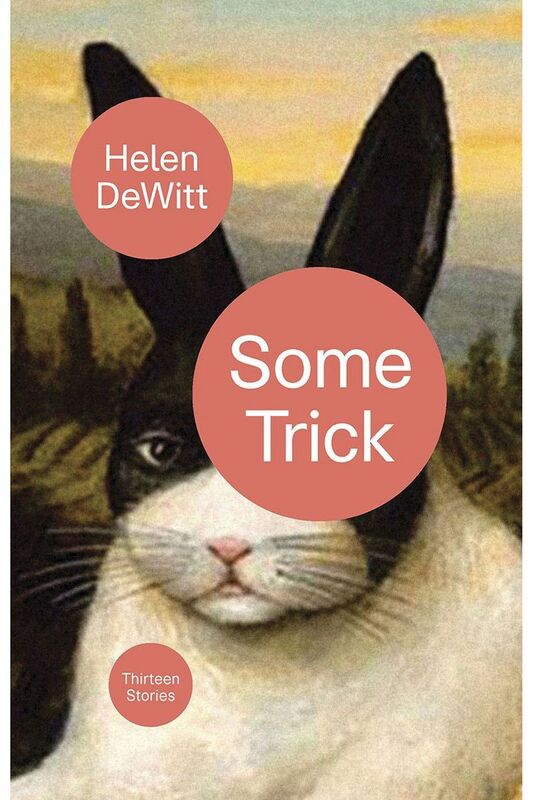 Several of the 13 stories in this collection — DeWitt’s follow-up to her pair of brilliant novels, The Last Samurai and Lightning Rods — deal with the problem of genius (why is it a problem) and the creative economy and the disconnect between the two. That disconnect is tragic, but these stories are comic and intricate, and cut against the grain of current American fiction in the best of ways. The British author Will Self may not be the last modernist at work but at the moment he’s the most fascinating of the tradition’s torch bearers. 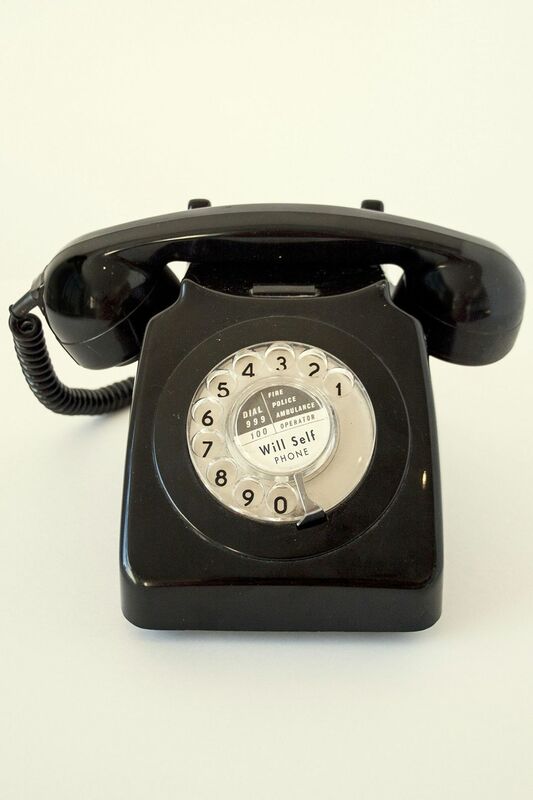 Phone is the final volume in a trilogy that traces the arc of technology and consciousness across the last century. It’s also a thrilling narrative of great historical sweep. 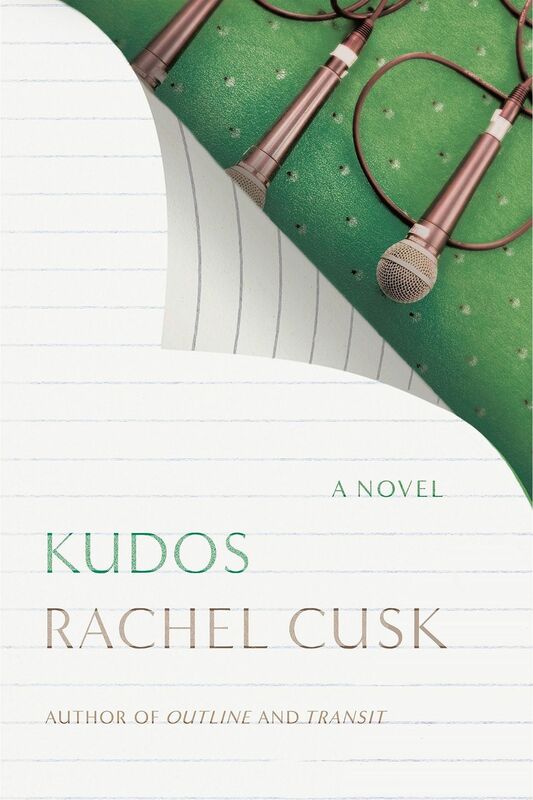 The third and final novel in Cusk’s trilogy of self-suppressing autofiction is also the finest. The stories told in this book, by strangers, casual acquaintances, and fellow writers, accumulate with great force and present a sometimes damning portrait of the international literary hustle. The person who records these tales — Cusk’s alter ego Faye — is the most beguilingly elusive presence in recent fiction. Wood transposes his gifts as an essayist into fiction with his second novel. 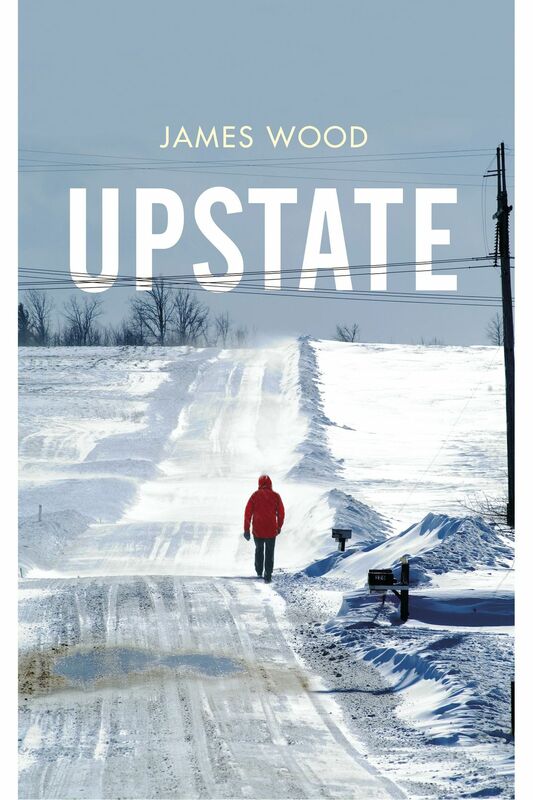 Upstate is a quiet and subtle study in character, the story of an English family reconvened in Saratoga Springs at a moment when its members’ fortunes may be on the brink of various crises. 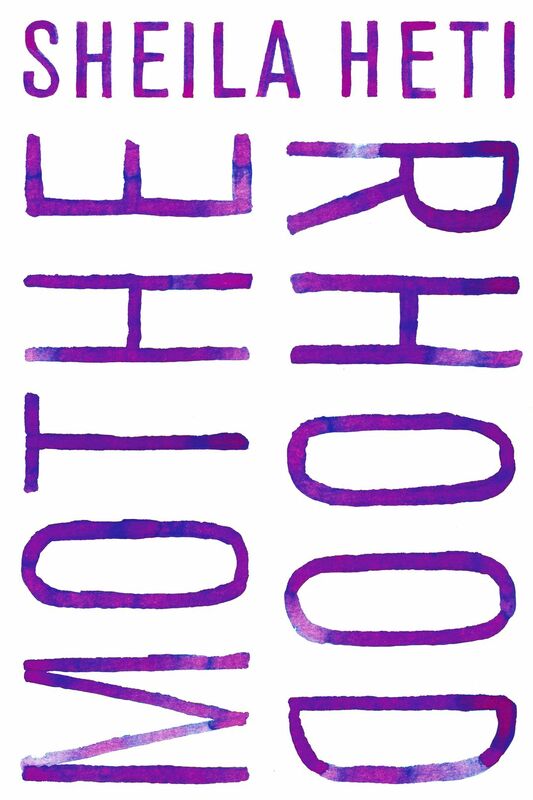 It’s an old-fashioned novel, politely and beautifully out of step with the times. 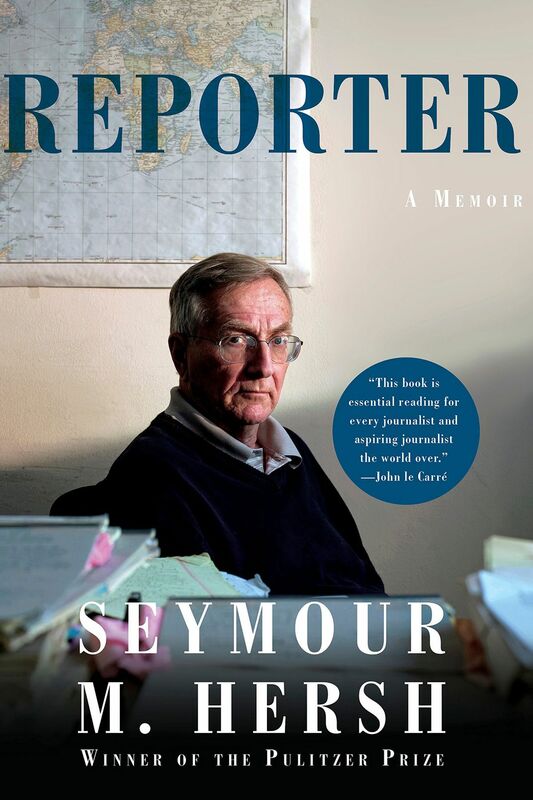 The My Lai massacre, Watergate, CIA domestic wiretapping, Abu Ghraib, and more — Sy Hersh has broken or advanced some of the biggest and most horrifying stories of our time, and his memoir captures his radical tenacity in gripping detail. He found out early in his career as a reporter at the Pentagon that some in the government are more loyal to the Constitution than to whoever is in power, and he amplified those secret dissenters in service of the public interest for decades.